For the fifth consecutive year, BMW Financial Services earned the highest rating among captive finance companies in J.D. Power’s annual study of dealer satisfaction with lenders. The BMW unit earned 972 points out of a possible 1,000 in the 2017 Canadian Dealer Financing Satisfaction Survey, conducted by the California consumer-research company. The Bank of Montreal, with a score of 897, ranked first among lenders not owned by an automaker. There was no individual award among lenders not owned by automakers in 2016 because the category didn’t exist. They were lumped together in a single group that also included the OEM-owned lenders. The Bank of Montreal finished fifth overall, and tops among all lenders not owned by automakers. The study was significantly redesigned for 2017 to evaluate auto lenders in two primary categories. They are classified as captive, which includes lenders wholly owned by a manufacturer or directly affiliated with a manufacturer; and non-captive, which are independent lending institutions. The average ratings in the two categories in 2017 were 868 and 866 points respectively. The California-based research and consulting firm said lending services are important amid rising competition for market share, razor-thin yield spreads and signs that years of record Canadian sales may be ending. The study found dealers were happiest when their lenders assigned them a dedicated primary buyer or buying team, JDPA said in a news release. Frontline lending personnel play an increasingly critical role in shaping the dealer/lender relationship, handling everything from deciding whether to extend credit to restructuring a deal. The 19th annual study, restructured for this year, measured dealer satisfaction in four areas: application/approval process; relationship; provider offerings; and lease return (the latter omitted for non-captive lenders). The ranking for captive lenders put Mercedes-Benz Financial Services second with 930 points, Ford Credit Canada third (899) and Honda Financial Services fourth (877). Toyota Financial Services (864), Acura Financial Services (855), Nissan Canada Finance (811), Kia Motors Finance (762) and GM Financial (707) rounded out JDPA’s list. 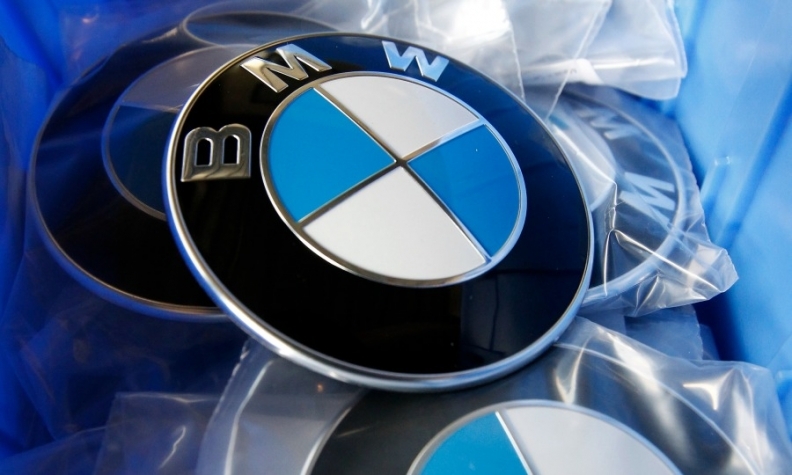 Mercedes-Benz was the last automaker-owned lender to top the list before BMW started its five-year run in 2013. In the non-captive category behind Bank of Montreal the rankings were: Scotia Dealer Advantage, Scotiabank's non-prime lender (896), TD Auto Finance (875), Scotiabank (868), General Bank of Canada (866), National Bank (850), RBC Royal Bank (835) and Desjardins/Caisse Populaire (826).